To help keep you keep track of what's new and what's news, this section displays recent news items and site updates in reverse chronological order. Please note that some links may expire over time as files may be renamed, moved, or deleted. 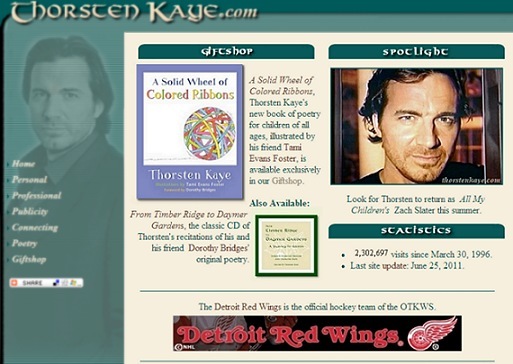 Previous web site design (as of July 22, 2011).